Strong leadership is needed even more so now in our government. 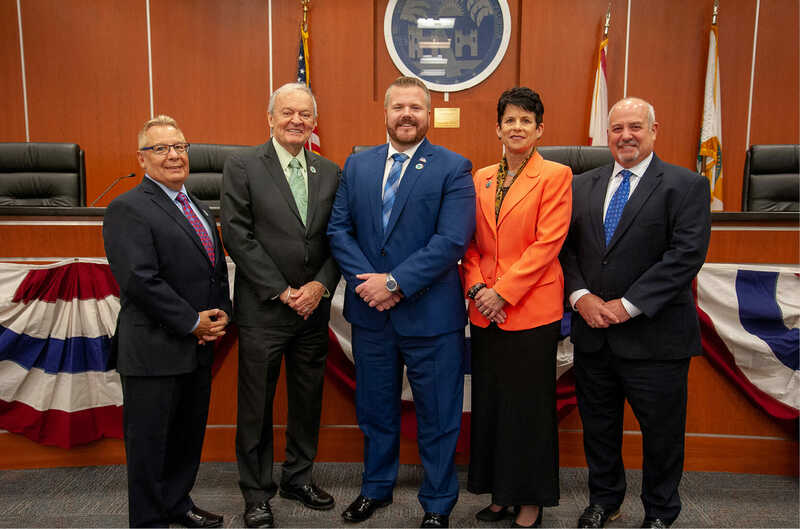 Our local Wilton Manors mayor, vice mayor, and commissioners gave OutClique magazine some insight into their backgrounds and what’s in store for our city. But even more unique, our local branch boasts an all LGBT+ team. They are working to make a difference for businesses, residents, and visitors. They are promoting our local travel industry that sees over 1.5 million LGBTQA+ travelers to Broward County alone, according to the Fort Lauderdale Convention & Visitors Bureau. OutClique had the privilege of talking to our city officials of Wilton Manors, FL. My path towards public service began after I participated in the American Legion Boys State High School program and shortly thereafter in college when I interned for U.S. Senator Bob Graham. My view of government being of, for, and by the people as an instrument to foster and promote an improved quality of life took root back then and remains part of my political perspective as a public servant. 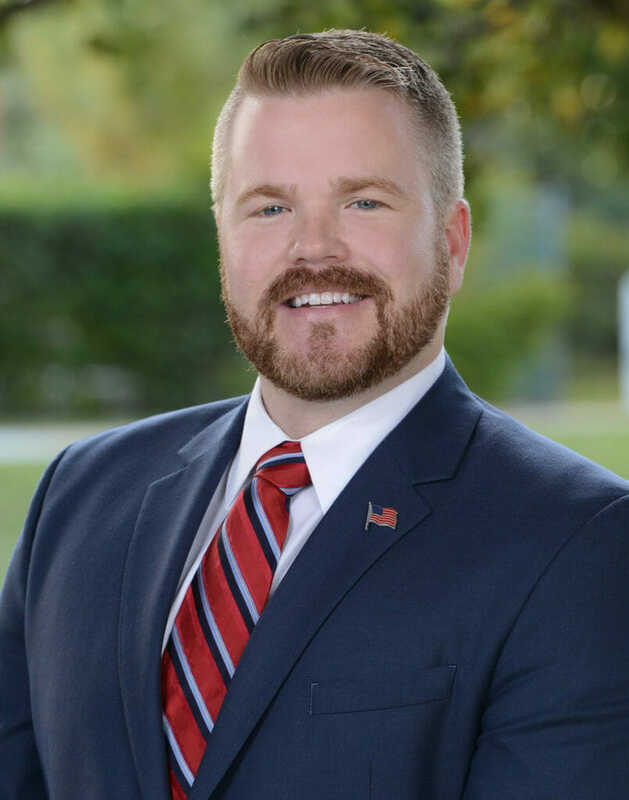 I became involved in student government at Florida Atlantic University, first as a student senator and ultimately as the student body president, becoming Florida’s first openly gay student body president. The experience as a young adult serving others to the best of my ability as their elected public servant was rewarding and instructive then as it continues to be now as a city mayor and member of the city commission. What is one thing you would want our readers to know about you? I love public service and take serving others very seriously, but I try not to take life too seriously. You need to know how to have fun doing what you love. For leisure, I love experiencing our country and world, especially visiting our National Parks. This year I completed a bucket list item by visiting all 50 of our United States. To date, I have visited 293 of the 418 sites managed by the National Park Service. What is your vision for Wilton Manors? I have a dream for our city to become a place where it becomes even more desirable to stroll along our sidewalks and shop in our galleries and places of day and evening interest. We have some of the tools in place with our adopted economic strategic plan, but it takes more than an adopted plan to ensure the economic viability of a city. It takes commitment and consistency of action from the city commission and all stakeholders to make the plan a reality and demonstrate why “Life’s just better here.” We need to be strategic about how we rewrite our city code of ordinances. Codes that lessen bureaucracy without compromising residential quality of life are key. Codes that keep our commitment to forward thinking green building and construction standards must be adopted and strengthened. Codes that don’t use 20th century standards of traditional parking when our city is close to two decades into the 21st century where mobility is the model and residents and visitors alike have a wide range of transportation options including Uber, Lyft, and even walking to get around town must be considered. Progress as a community can and should be a good thing for us. I wasn’t elected to stay behind the times and keep doing the same thing that worked 20 years ago. Those, whom I strive to serve to the best of my ability, elected me to keep our city current, strong, and responsive to their concerns and requests. From following up on our AARP recognized livable community designation, to fiscal stewardship of our residents’ hard-earned tax dollars, to preparing for sea level rise and the effects of climate change, there are many opportunities of success before us. And I for one want to meet these challenges head on. Our discussion on these and other planning items is sure to yield some optimal results. We owe it to ourselves to have the courage to work on the challenges facing our community and not ignore them. I seem to have always been interested in politics and policy. Back when I was in high school I ran for student council. While I was a professor at Broward College I was elected president of the faculty senate and president of the faculty union. I worked my way up in the union to the state level and eventually was elected to a seat on the National Education Board of Directors. I then was elected as a commissioner on the Central Broward Water Control District. Finally I was lucky enough to be elected to the Wilton Manors City commission in 2008. To become a cleaner, greener, walkable city with a more attractive environment and a tree canopy along Wilton Drive. I want to offer transportation options that would eliminate the one car, one person equation. And our city must remain one of the most tolerant and inclusive in the country. We want to increase the profile of our city so that it truly becomes a national and international LGBT destination. For decades I have worked for greater inclusion and rights for the LGBT community. I was one of the founders of the Dolphin Democrats over 30 years ago and worked for greater LGBT rights for teachers through the National Education Association. And in November I was elected as President of the LGBT local officials of the National League of Cities. This constituency group within the NLC is composed of openly gay elected officials throughout the United States. Our purpose is to encourage LGBT municipal officials, and their supporters, in the organization and programs of the National League of Cities. I ran for office in 1997 to make a change in my community. We love pets and spending time with our rescued Golden Retrievers. A thriving urban village with attractive well-maintained safe neighborhoods, excellent recreational and park amenities, diverse businesses, and a lively downtown. My first influential experience in the political world was when I was a junior at Germantown (Memphis) High School. I was selected as one of 500 young women to attend Girls State, a mock state governmental program of which I was elected Governor. I was then chosen to attend Girls Nation, a federal mock government and educational program held annually in Washington DC, where I continued to serve as a Legislative Aide for several summers. These experiences first sparked my love for and interest in public service. In college, I worked for a U.S Congressman in Nashville and was fully immersed in the national scene. 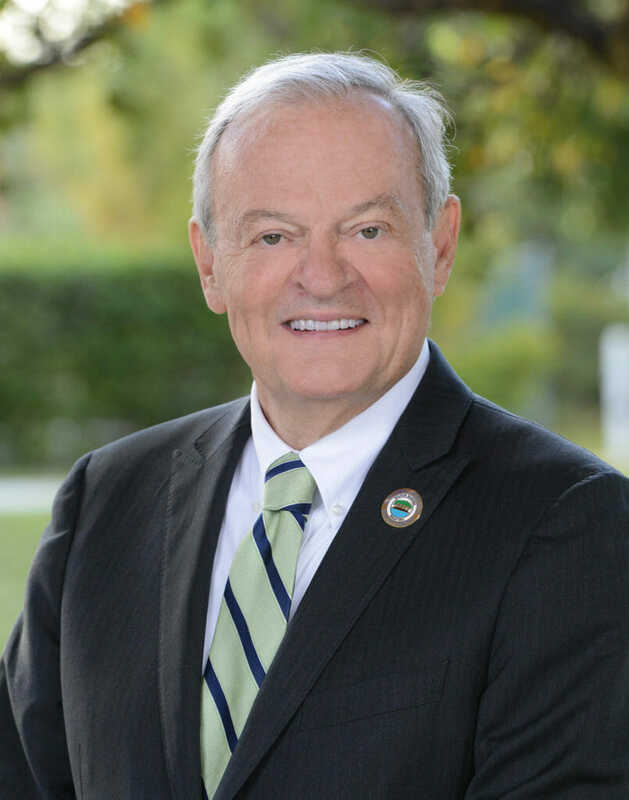 My desire to serve as a City Commissioner in Wilton Manors was prompted by a conversation with then Mayor Gary Resnick and nurtured by the members of the Dolphin Democrats. I would like readers to know that I hope my good deeds will leave a positive impact on our community, and perhap the world. 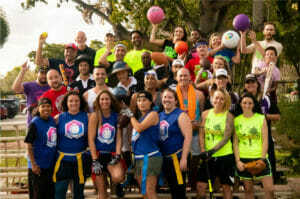 Wilton Manors is a model community for all to emulate. My vision and hope for the Island City is that we will stand for all that is good, right, and just in the world. We will serve as a beacon for equality, diversity, sound public policy, and embracing the unique in those that claim our City as home and by extension, people everywhere who need a safe space and community to live their meaningful lives. I have been actively involved in the city over the past eight years through my involvement as president of the Central Area Neighborhood Association, former chairman of the Budget Review Committee and as a regular attendee at many city meetings and events. 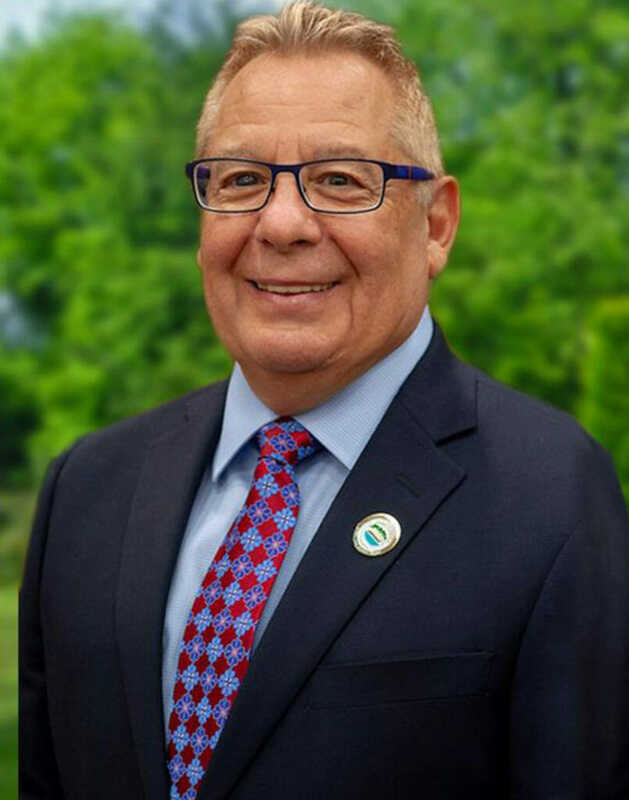 My motivation for seeking public office is my strong sense of duty for public service and running for public office was a natural next step to serve the residents. 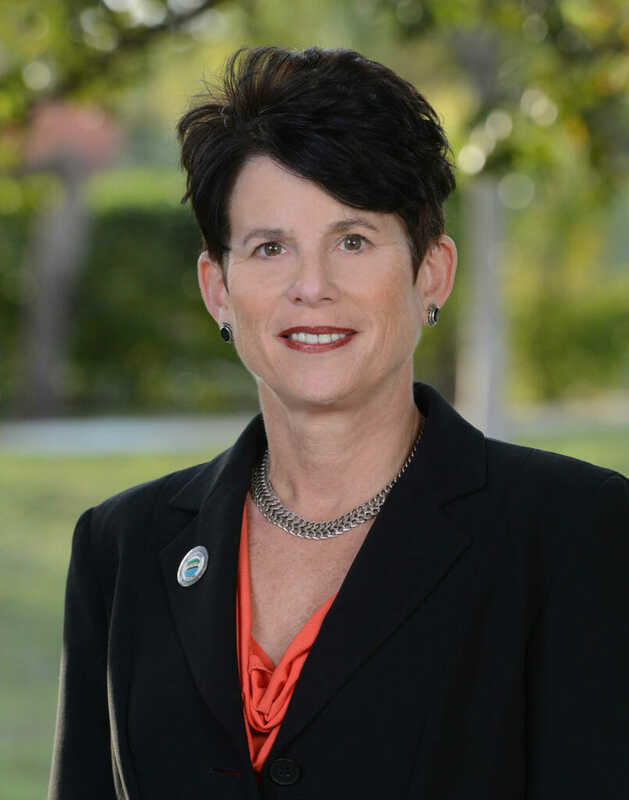 My civic and professional experience enables me to make meaningful contributions to the well-being of Wilton Manors. 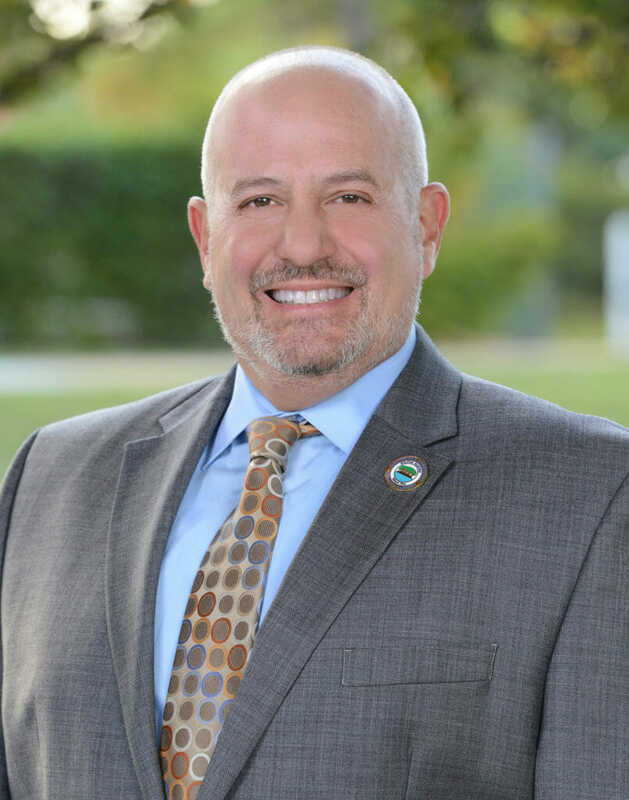 My vision is that Wilton Manors will become a model for effective government, inclusivity and a great quality of life where we can enjoin our small-town spirit with our desire for larger city amenities. We need to decide what we want Wilton Manors to become and that vision needs to be created with the involvement of everyone. I look forward to being part of that initiative. I am passionate about the well-being of Wilton Manors. It’s been my home for 12 years. The residents are my family and I am honored to be part of the next generation of leadership. I will work tirelessly to help improve life for the residents. I have a history of working hard. At age 14, I had a humble start when I walked two miles to a golf course and caddied for $5 a day.